Hip Hop | way above the level. um die 4.Ausgabe des No Ice Cream Sound Magazins zu feiern haben Soldia Sound aus England einen 45minütigen Mix voller New York City affinen Dancehall Tunes gebastelt. Wirklich ein sehr runder Oldscholl Dancehall Mix den ich jedem nur empfehlen kann. Again, here is a non-reggae, non-dancehall, non-dubby, but yet absolutely awesome Mix that I want to share with you. 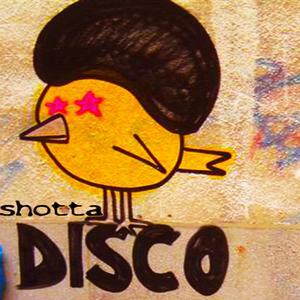 It’s the second volume of Manu Shotta’s (of Mango Tree Sound fame) Mixtape installment called Shotta Disco. The first edition was also good (a Discoelectrosoulindie-tagged Mix), but this one now is totally off the hook. I love it! Alltime Hip Hop Classics, mixed with Soul Tunes and a little New Jack Swing that make you wanna dance and make love to your lady/man the sametime. Anyway, just check out the Mix via Mixcloud, or download it via Mediafire. 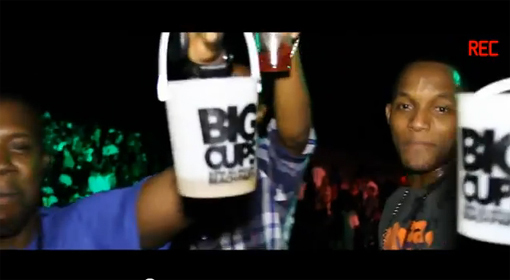 Here’s Leftsides take on Tygas uber-hit Rack City. Sting Like A Bee did a wicked Mix of Dancehall and Hip Hop Tunes, dancehall infected Hip Hop Tunes, hiphop infected Dancehall Tunes and anything in between. 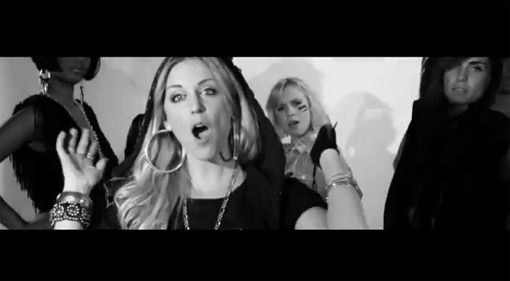 Brandnew Video for Syster Sol’s All Female Posse Cut Bland Dom feat. Miss Relli, Serengeti, Etzia, Hanouneh, Frida, Cleo & Leia. 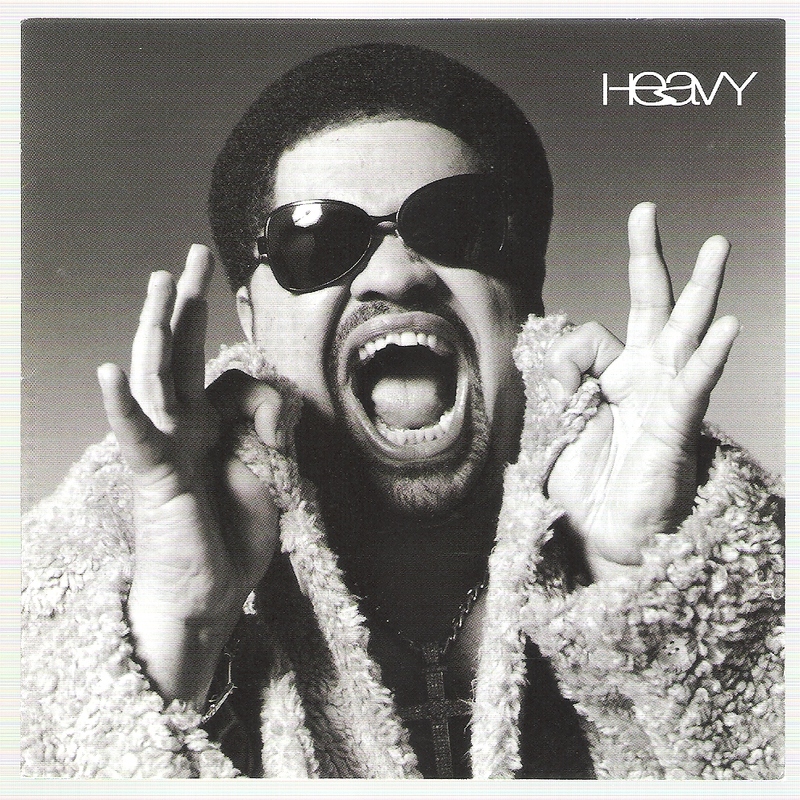 Yesterday, well known rapper slash actor Heavy D was taken to a Los Angeles Hospital with difficulties in breathing. He was pronounced dead in the emergency ward shortly afterwards. He has only become 44 years. May his soul rest in peace.